All our bases are belong to INRA! CMDR TSH84 found the comms beacon (located at TEEGARDEN´S STAR planet 2) which pointed to the base. CMDR Taimaru reports a new UCB for the INRA search new comms beacon in HR 1188 A2 pointing towards a possible new INRA base. More Aegis Bases built in additon to Donars Oak and the Oracle. Elite Dangerous Kickstarter is 5 years old thanks to commander Alien for highlighting it. PvP event. The Sovereignty [SOV] announced a PvP competition held by the Privateer’s Alliance from 8pm to 4 am (UTC). 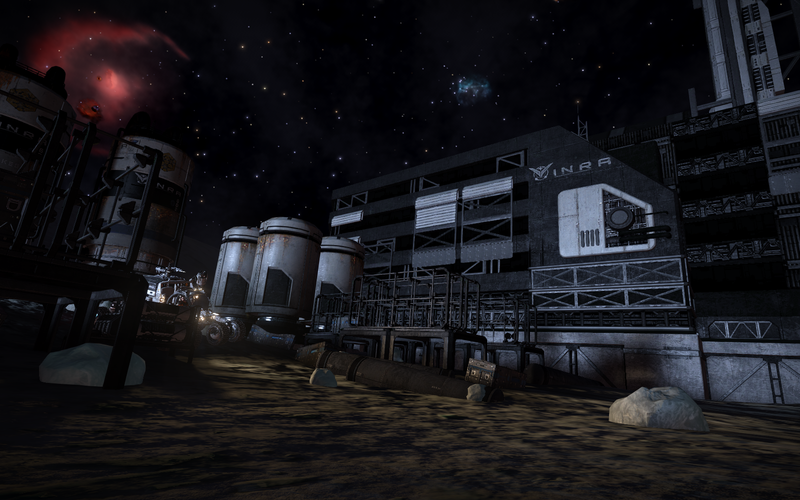 It will be held at Barjavel Station in HIP 33368. 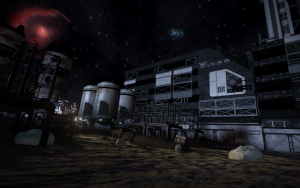 To enter you need a Viper Mk III and any modules you can buy at the station (I.e. no power play or engineered modules, enhanced performance thrusters or Heat Seeking Missiles (!)). Sponsored hair and beard shave to be held at the Dun Cow in Christchurch on November 11th 2017. Quick update (day #4). The donation page target has been smashed (current standing £113)! EDRPG, Elite Dangerous, interview, Lave Radio. Bookmark.